GEORGIA, 2012. Samtskhe–Javakheti Region, Poka village. 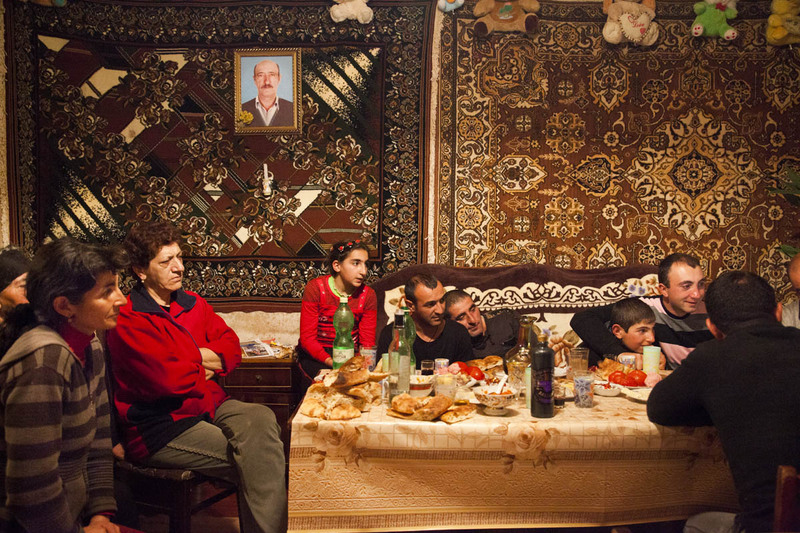 An Armenian family and relatives watch TV after having hosted a feast for the film crew.